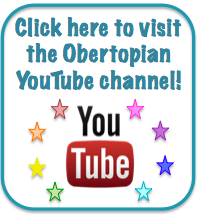 Obertopia: More blogging to come! Not sure how people have been visiting the blog, looking for a new update, but I thought I'd give you one explaining my absence. 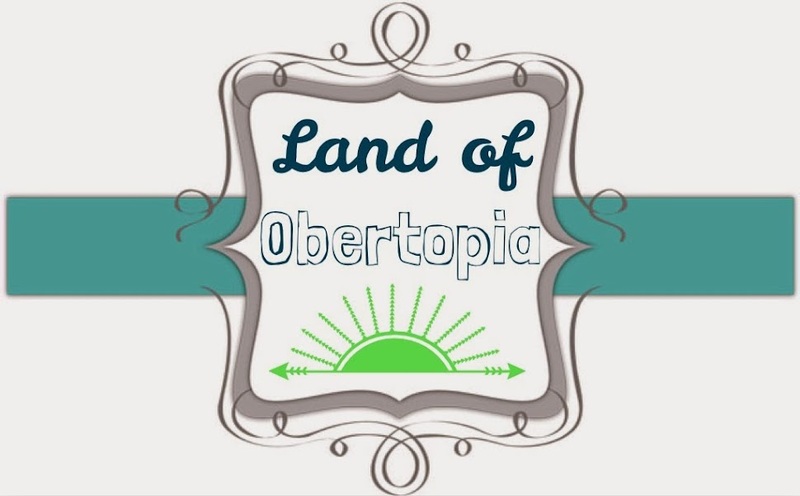 It has been a crazy few months in Obertopia. Toward the end of March, my students and I worked hard to complete all of our standards before the CRCT. We succeeded!!! We had Spring Break at the beginning of April. I was out of town with my family during the first half of the week, then the rest of that week was consumed with gifted endorsement coursework. We took the CRCT during the 2nd/3rd week in April, and that takes a lot out of everyone! 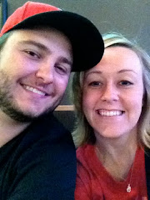 It is exhausting and draining, but we made it through! Since then, we've been doing a variety of fun activities in class (a few I can't wait to share with you, when I have the time to properly blog) and have even started reading a novel. We only have 4 weeks of school left... Phew. I am excited but sad at the same time. Every year is like that a little bit, but this one more than most. Great kids + Great parents + Meaningful learning = Wonderfulness! Thanks for reading, and I invite you to check back in about a month because there will be plenty of time to blog once summer break begins!